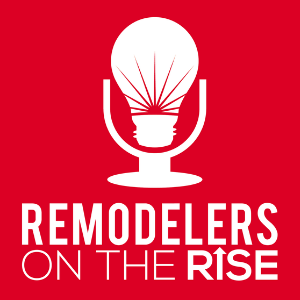 Wanted to make you aware of my podcast, Remodelers On The Rise! Listen to it from your Internet browser here. Or look it up on your favorite podcast app.